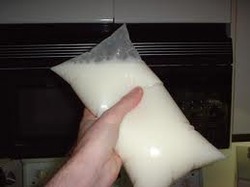 We supply to the many of our dairy customers the Milk Bags of different sizes milk pouches to be made. They are usually made of high-density polyethylene and are recyclable while using 75% less plastic than similar-capacity plastic milk bottles. They are very useful to carry the milk to far off places without being spilt. Pick-Up Bags are the most demanded bags among all the others. They find the most day to day application. So they are designed accordingly. 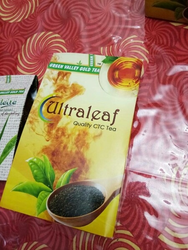 According to the specifications mentioned by the customers as to print the names, address and many attractive labels are provided. The bags serve the purpose of many market vendors.